wow! they got that LVN!! Great trade Bruce. I feel stupid for dumping my short way up there but glad it worked out for you! for pitbullers ...the market opens at 35 and drops down to minus 5.5...so they were buying the minus 4 at 2031.....just an fwiw ! and they got that 30-min VPOC! I feel bad for dumping my short for a big loss but at least i am glad i did not flip long! 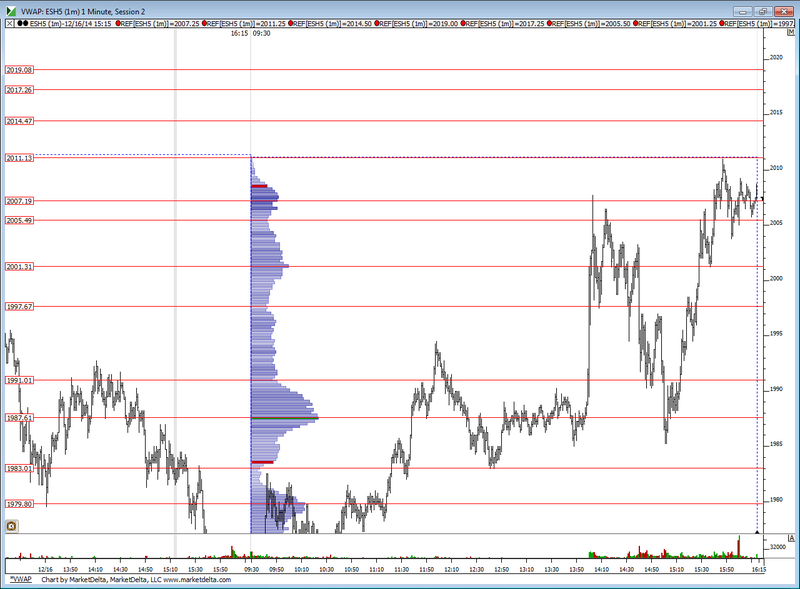 you need not wonder anymore...now is it a surprise that the vpoc from 30 minute was right near that va low..? "It's all about ranges and value"...we should all get tattoos of that....like Mike Tyson....u first !! what is this greenie concept u speak of?